Derek Press is a leading publisher of books for the Christian market. We give authors everything they need to get published. Using print-on-demand, Derek can print everything from short stories to 500-page books at reasonable prices and on desirable schedules. 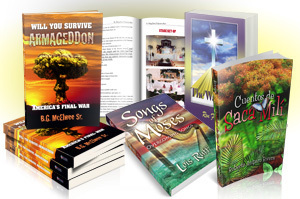 Penman Publishers specializes in self-publishing and book packaging. 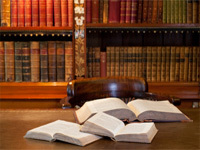 We can publish small or large quantities of books to meet your needs. We also offer mechanical editing and cover design. 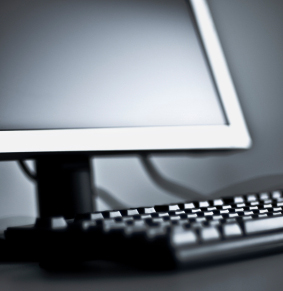 Our friendly, dedicated staff would welcome your involvement throughout the process. 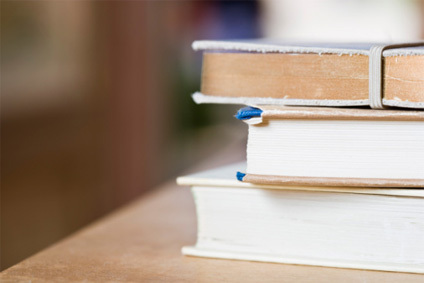 We will help you through the process of publishing and printing your book. You may also purchase a Derek Press book at the Pathway Bookstore. Some of our quality books are now available as eBooks. See an estimate on formatting your book as an eBook. Derek Press and Penman Publishers offer authors a custom quality cover design. Our award-winning artists will design a cover specifically for your book. Put your professionalism on full display. 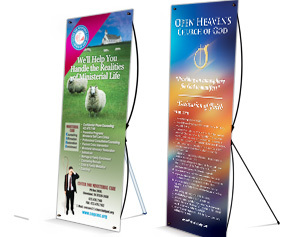 For years, our team has helped churches, individuals, and local businesses design and print banners that demand a second look.